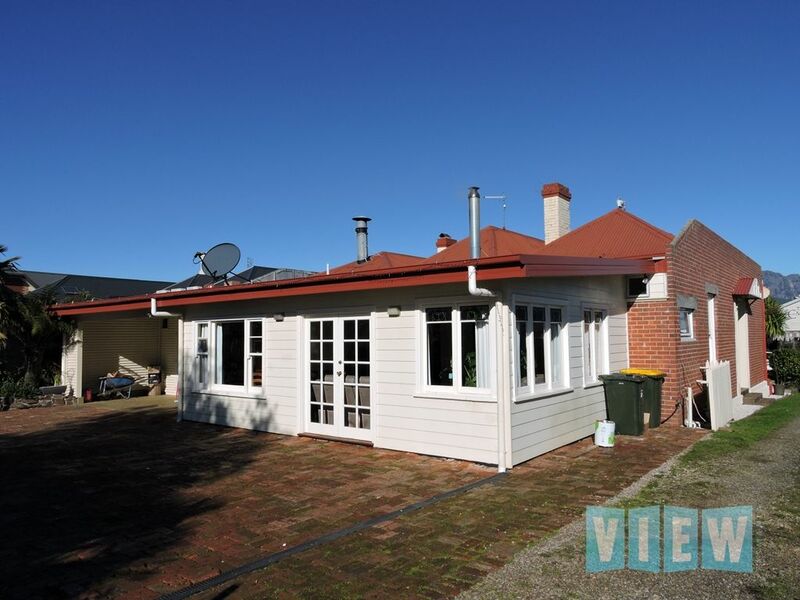 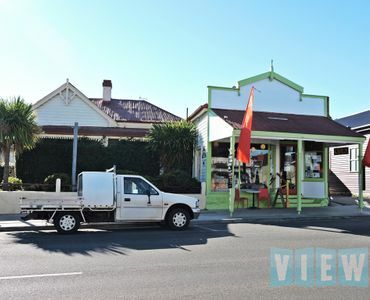 This is an investment opportunity not to be missed, with the property leased for $24,180 + outgoings. 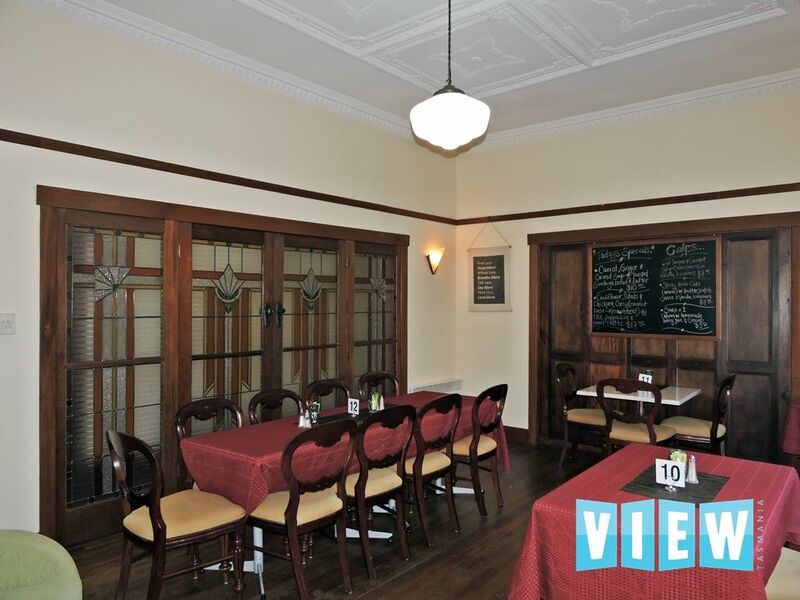 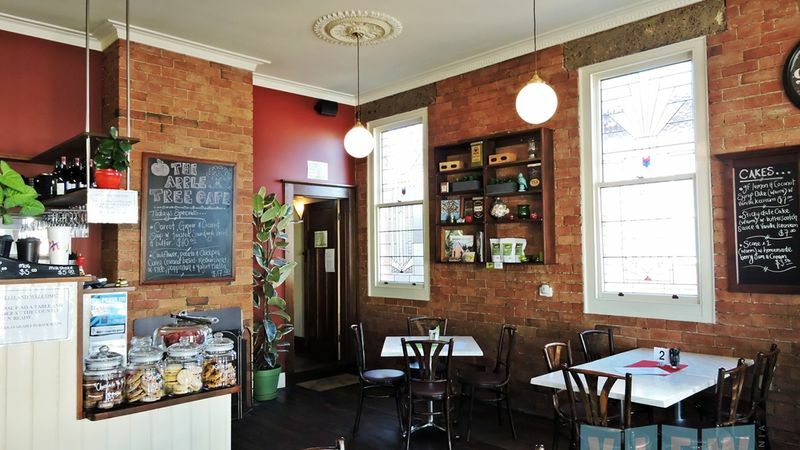 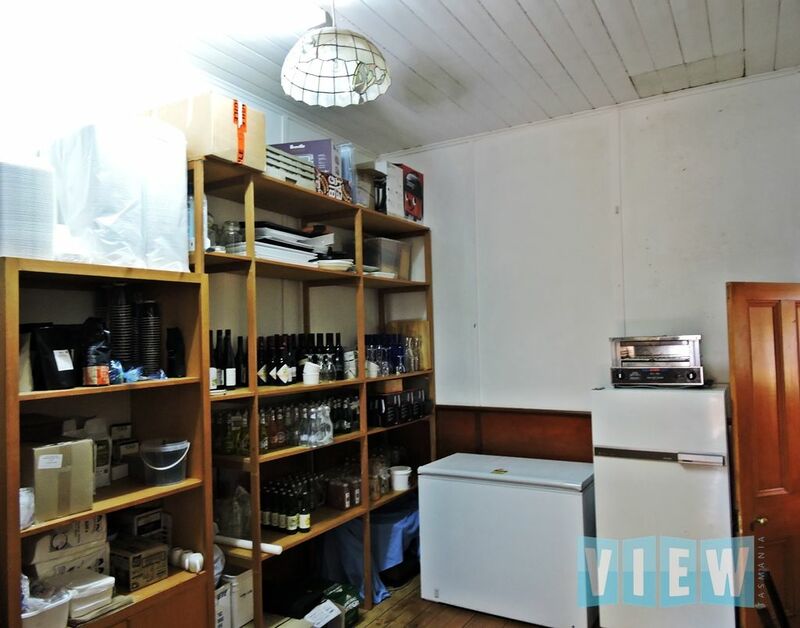 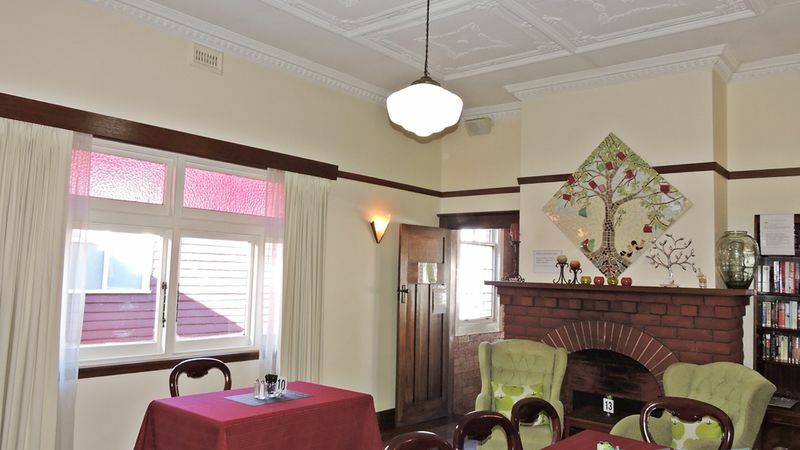 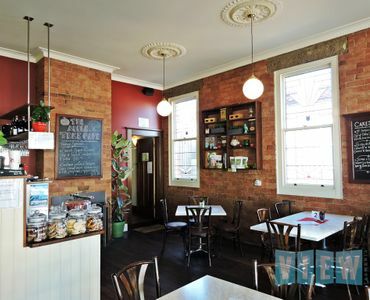 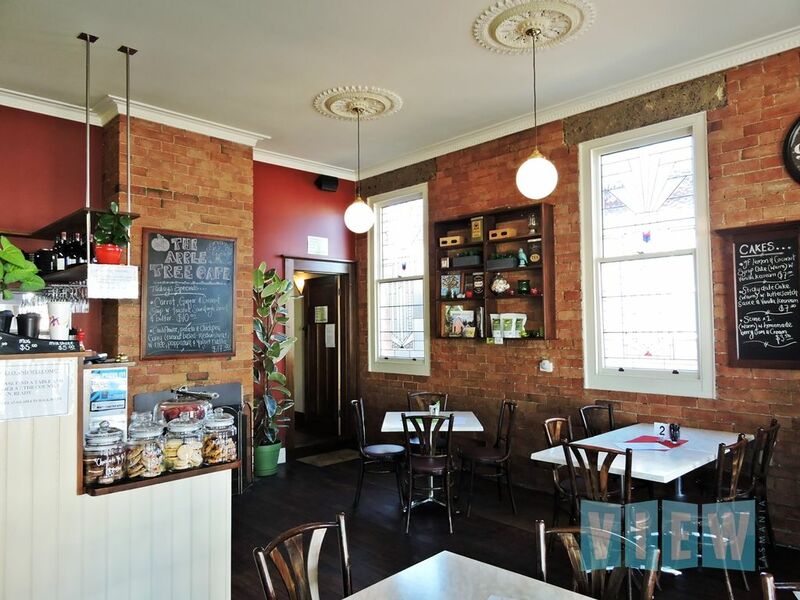 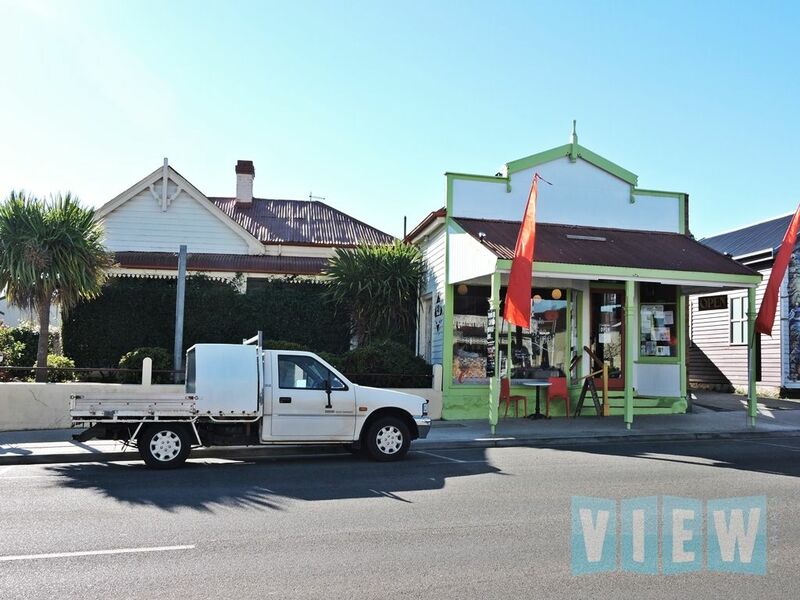 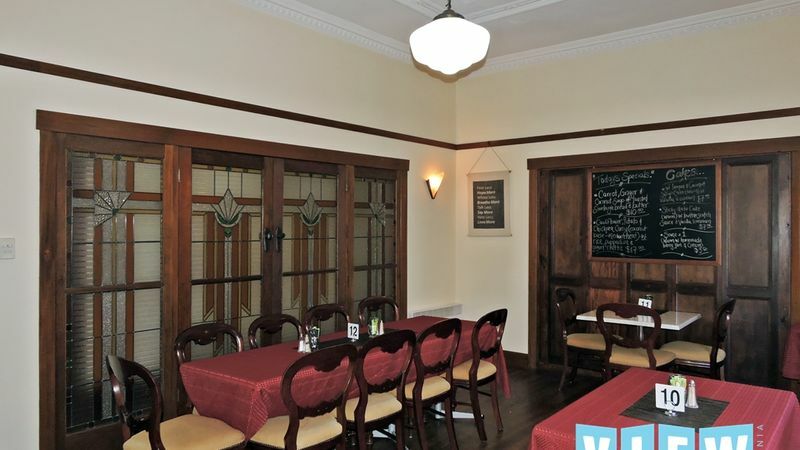 This dual zoned residential/commercial building has been utilised as a cafe for more than 10 years by the current owners and had been operating as a tearoom for 13 years prior, seating 45 in winter and up to 65 in the summer months when the front terrace and street seating is utilised. 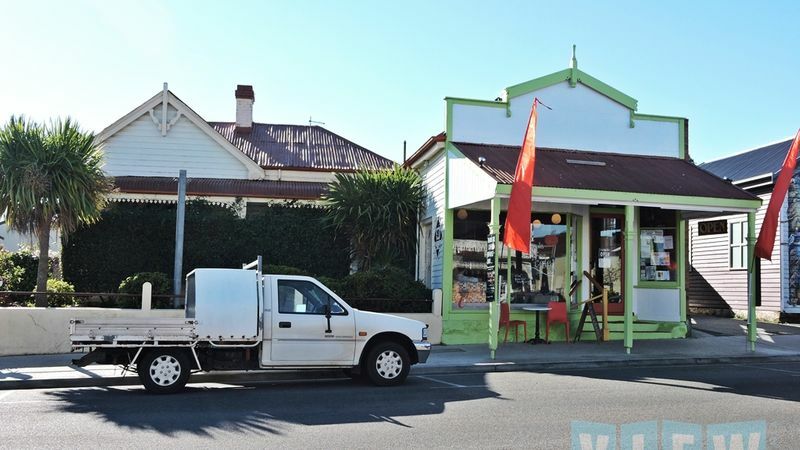 With large shop front windows, wood heater for the cooler months, French doors out to the terrace, lead light windows and a third toilet room. This is an ideal place to live and work. 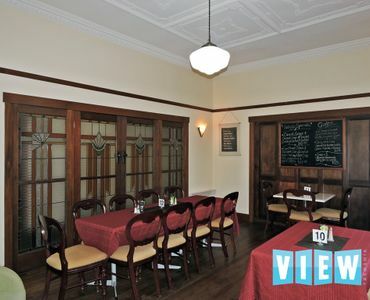 There are current food and liquor licences. 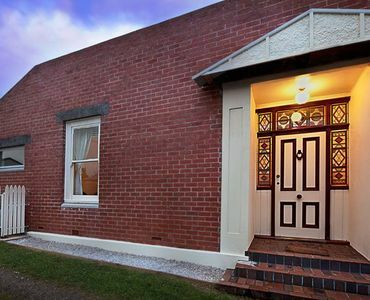 ABN holders can claim GST on a portion of the property. 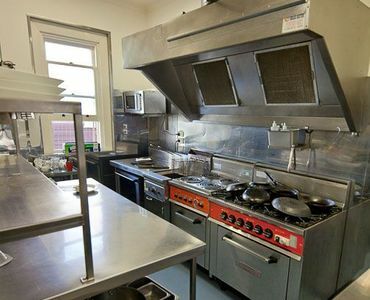 The kitchen is certainly going to impress the chef of the family, built in 2008, the commercially designed kitchen features both gas and electric ovens, large gas cook top, gas deep fryer, extractor fans and hood, commercial dishwasher with two sinks and a large walk in cool room. 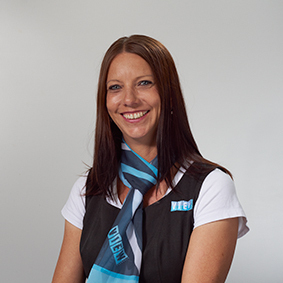 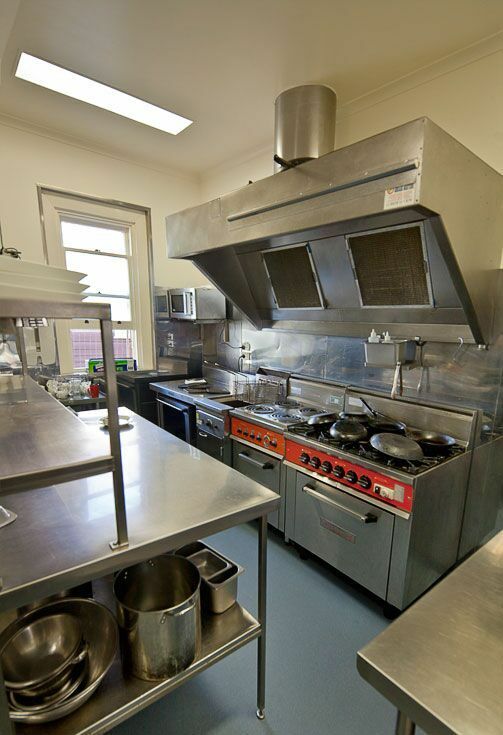 With non-slip floors, stainless steel splash backs, food preparation benches and heat lamps. 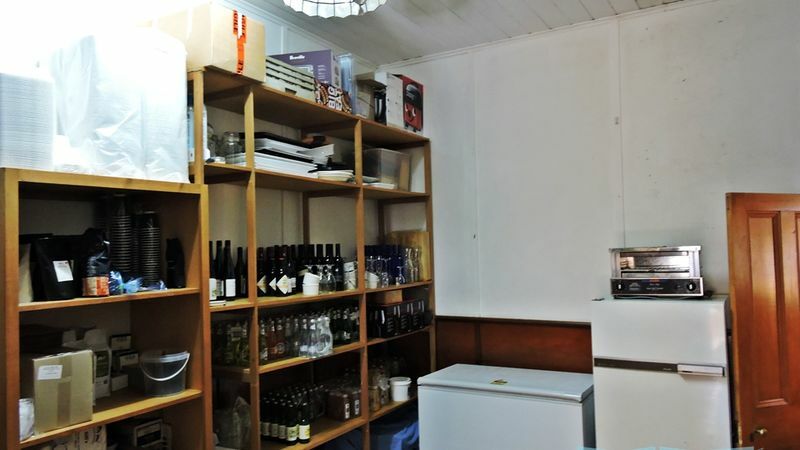 Just off from the kitchen you will find a separate laundry and powder room. 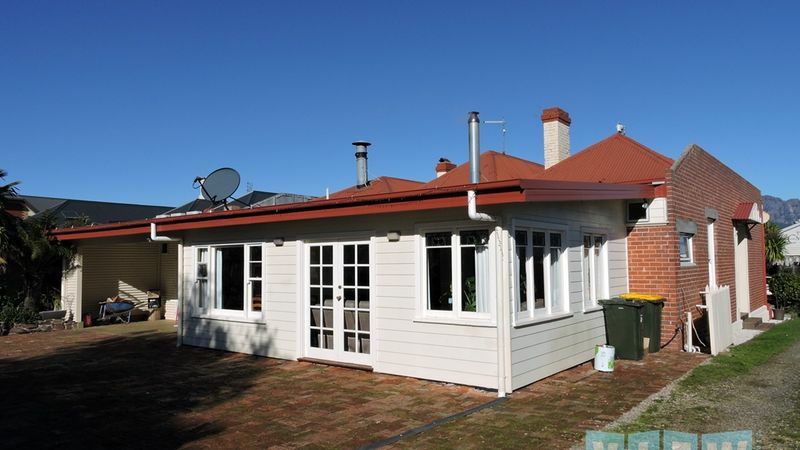 The property has been rewired with 3 phase power and re-plumbed. 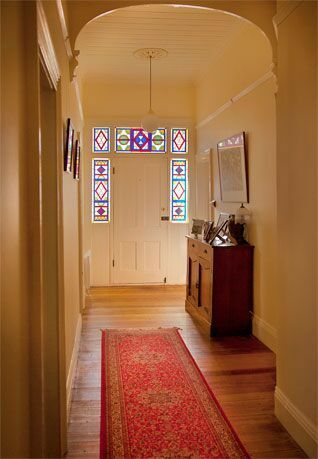 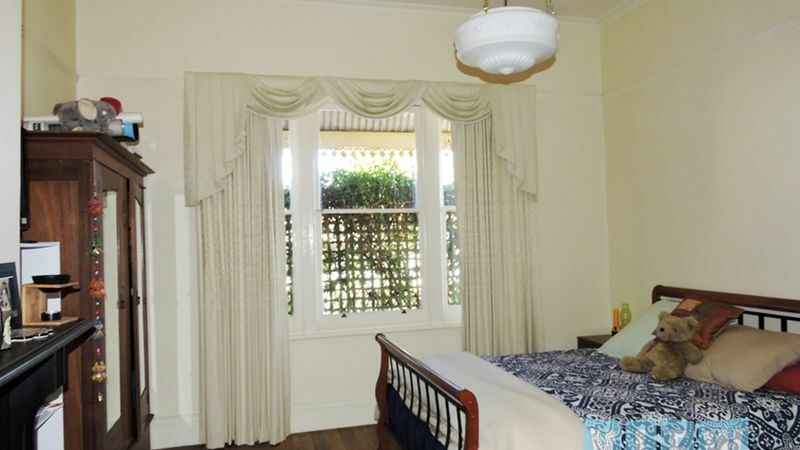 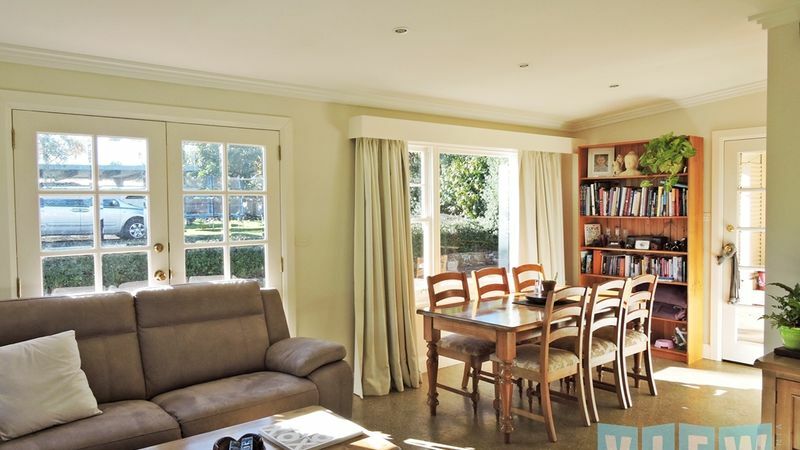 The home has been lovingly cared for over the years and has seen the restoration of its many original features, including high ornamental ceilings, polished timber floors, lead light windows and open fire places. 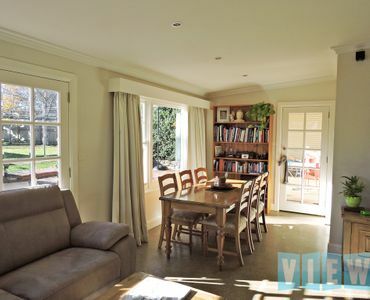 An extension to the home in 2009 features a sun drenched, north facing family room with polished concrete floors and French doors opening out to a terraced area which is very private from the street and overlooks the back gardens, a beautiful place to wind down and kept cosy in winter with the wood heater. 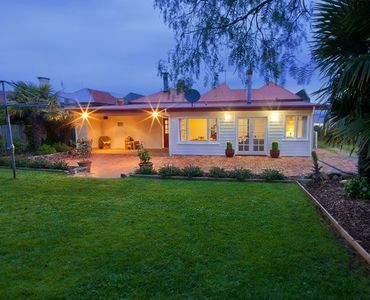 A modern bathroom featuring large walk in shower, separate bath, vanity and toilet. 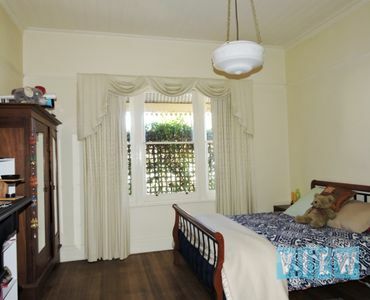 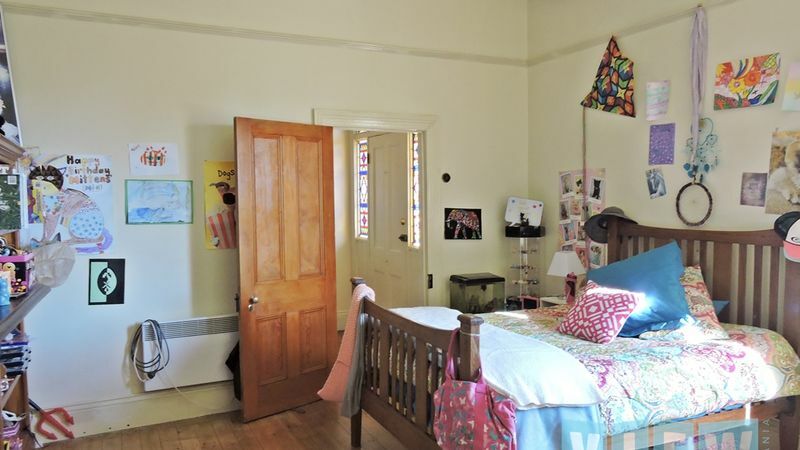 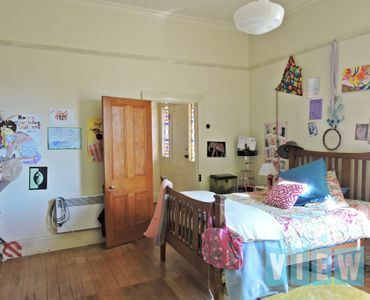 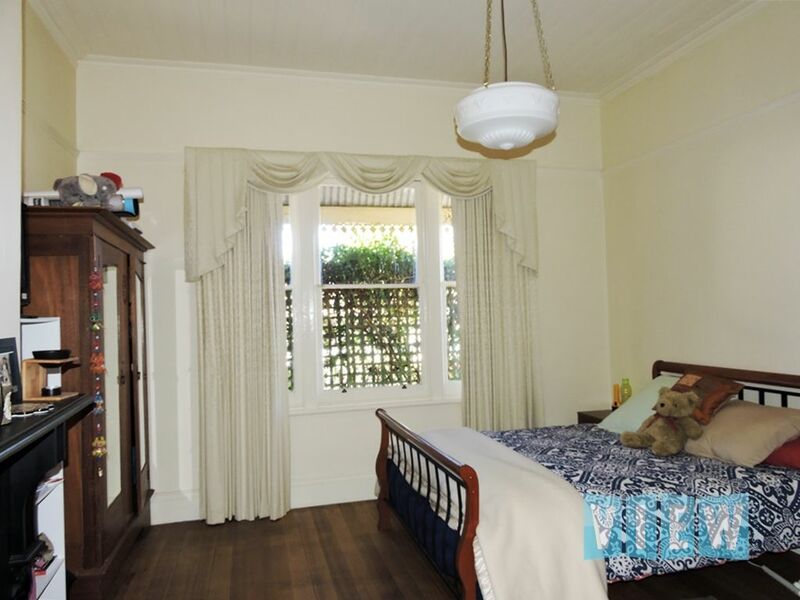 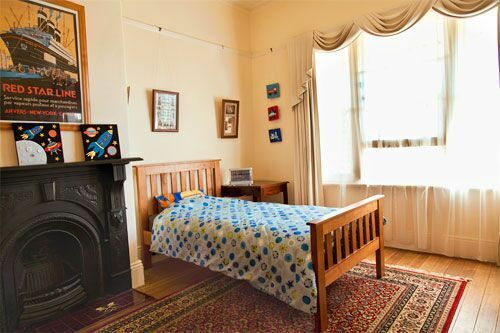 Five spacious bedrooms one which is currently utilised as a store room whist another which leads off from the cafe front is used as an overflow for patrons. 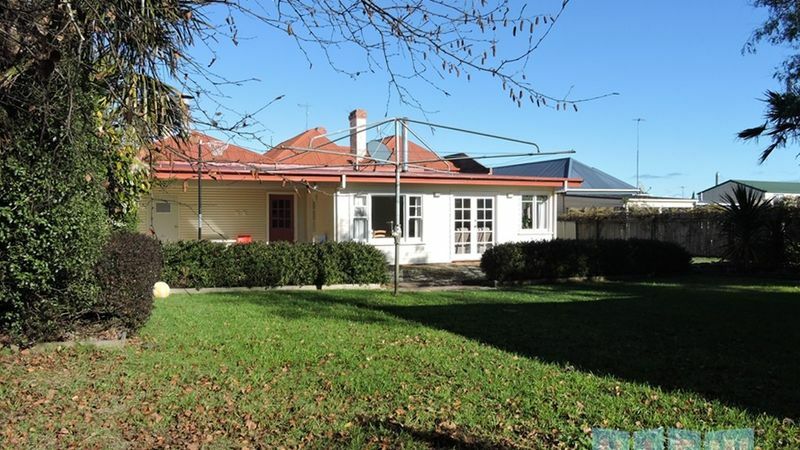 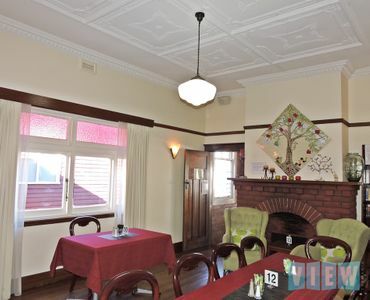 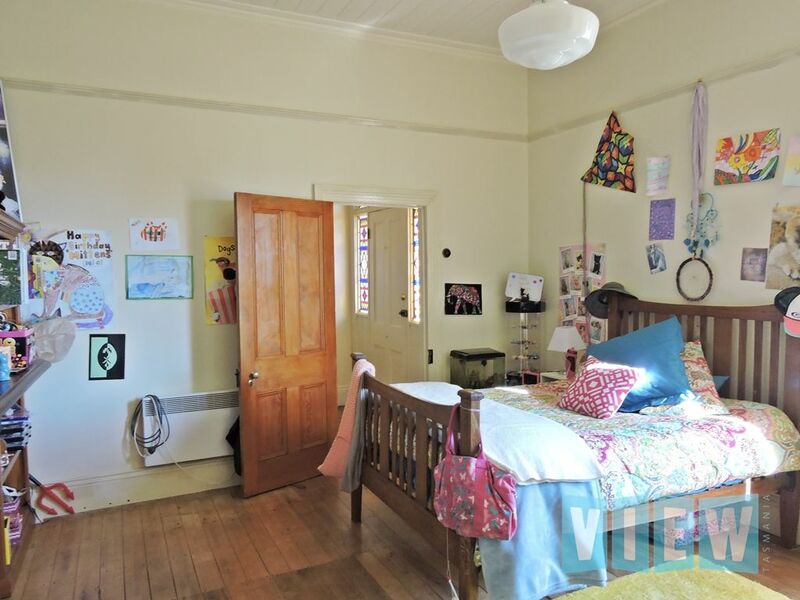 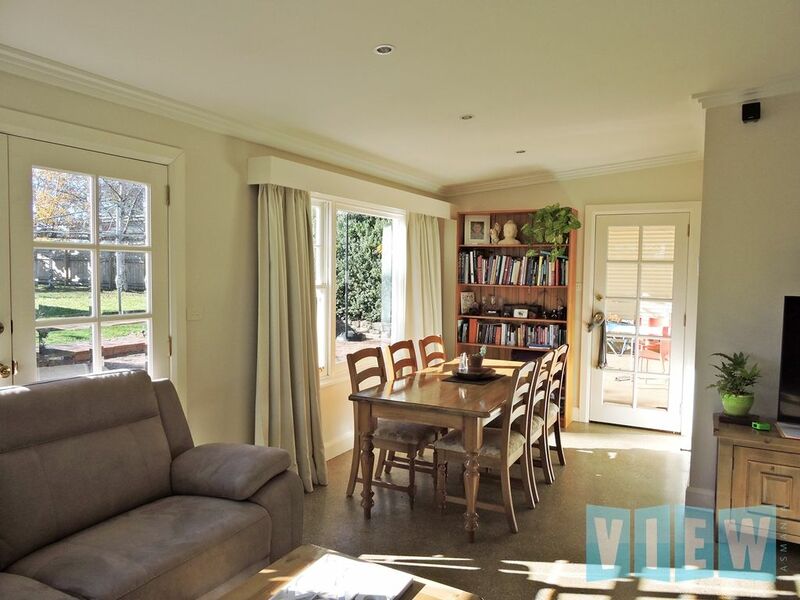 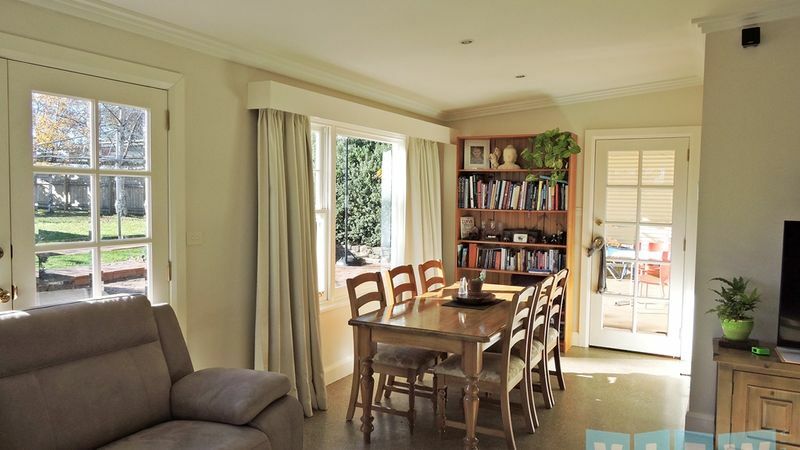 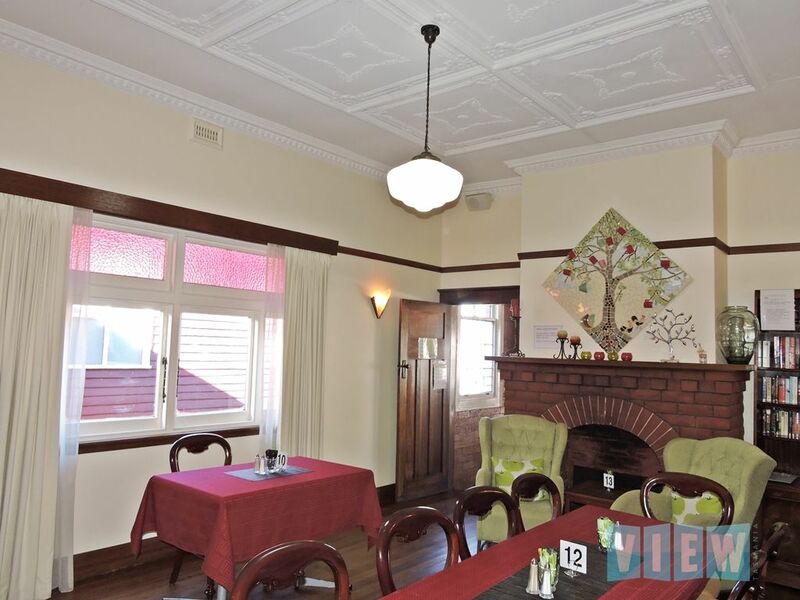 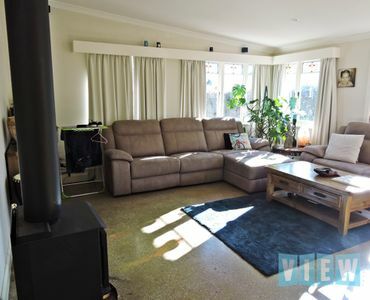 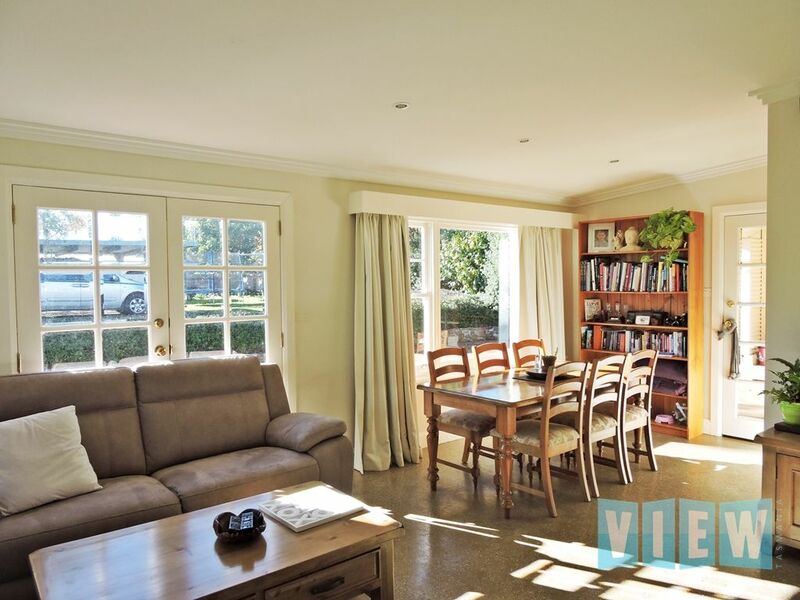 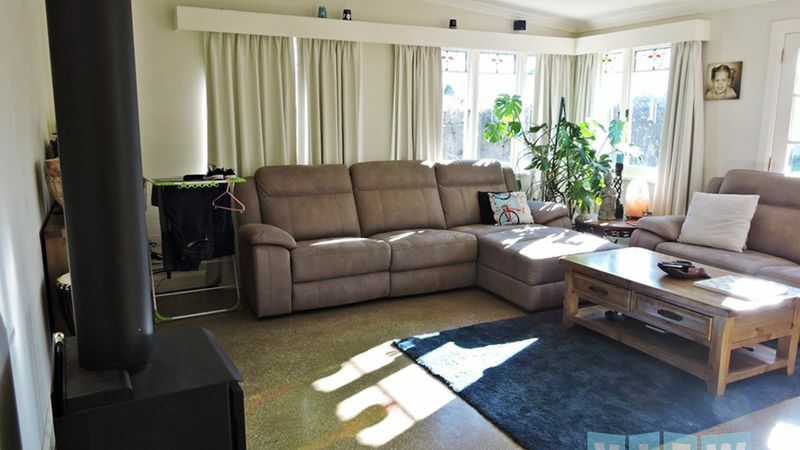 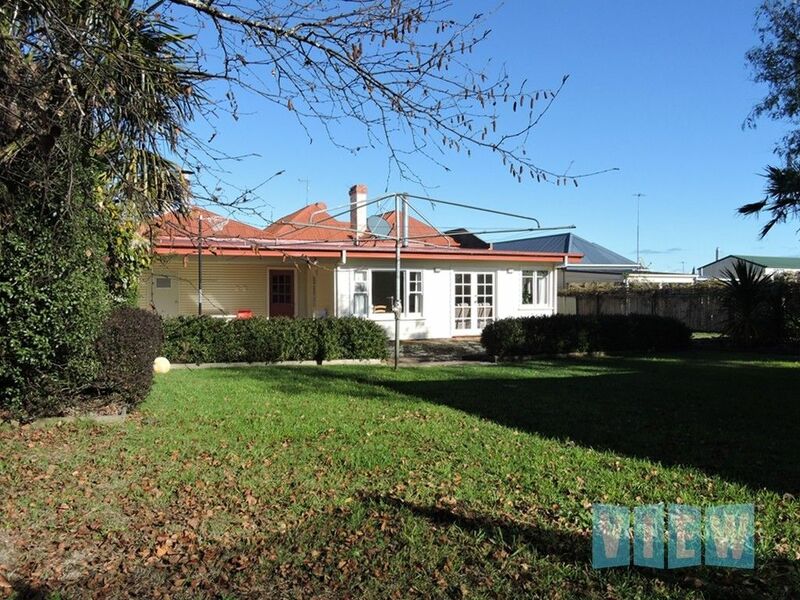 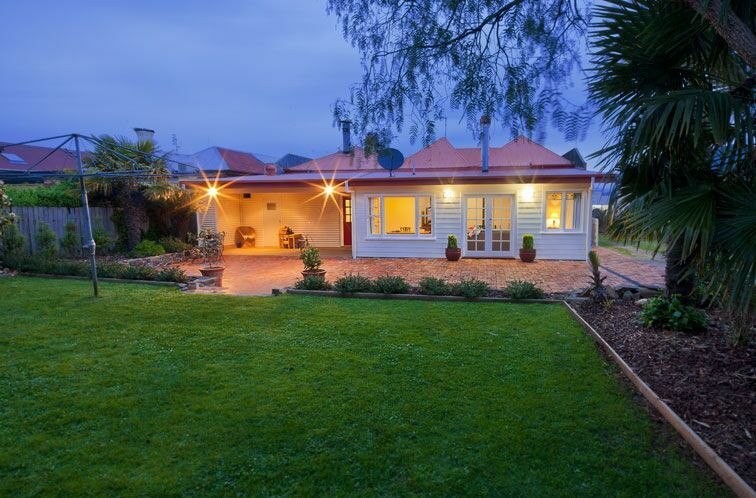 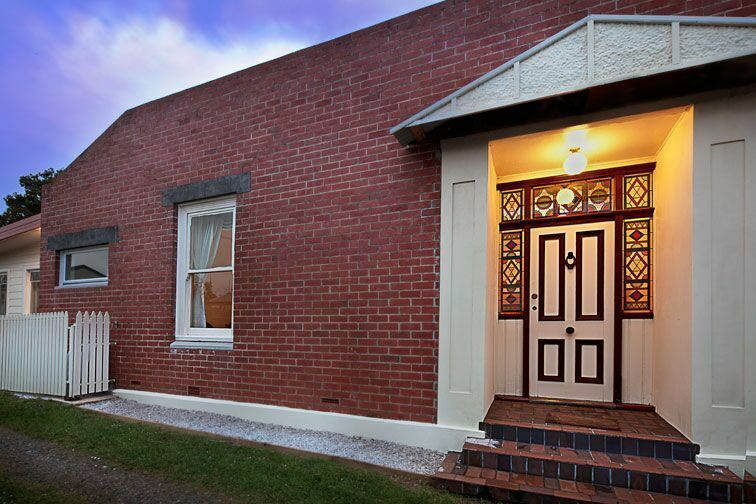 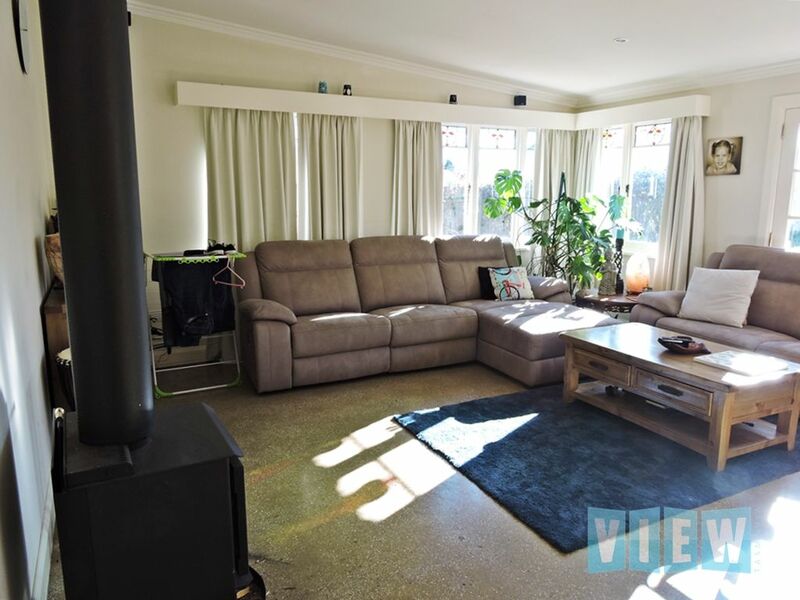 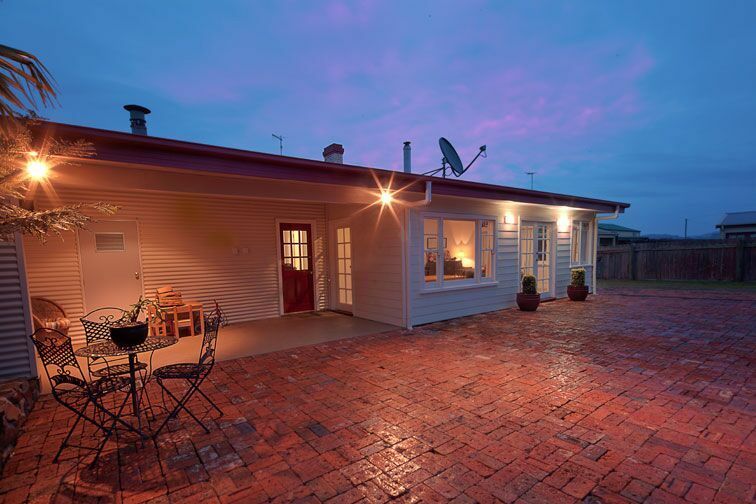 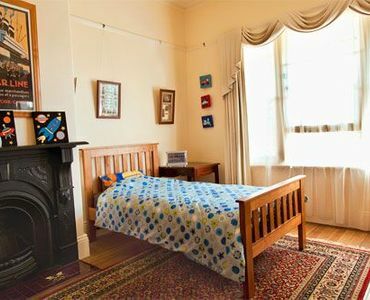 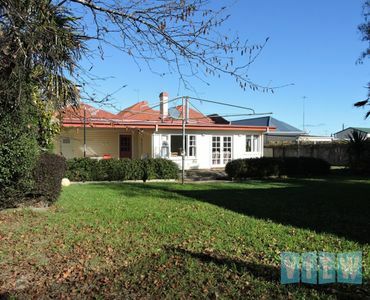 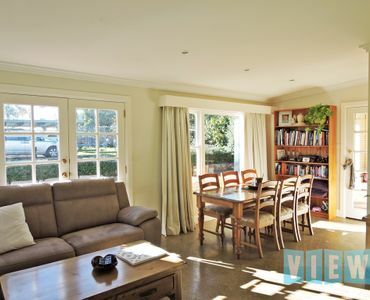 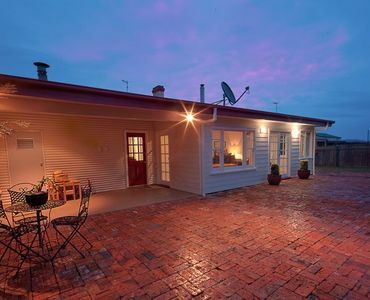 This unique property is truly something special, and an iconic landmark (Circa 1900) located in Main Street Sheffield, renowned by tourists and locals for its many murals and the last stop on the way to Cradle Mountain and just 20 minutes from Devonport. . 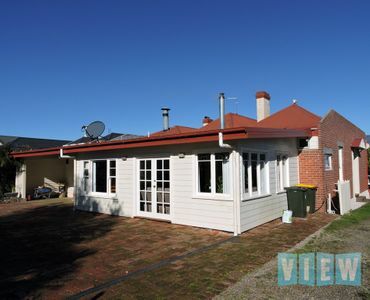 This property is available strictly for private viewings and for more information contact Dee Muir.